It’s Thanksgiving time. 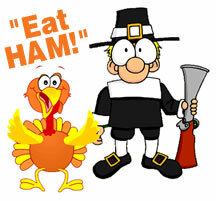 Back by popular demand, here are some great Thanksgiving Day recipes that you can try at home. From the WHAS Crusade for Children family to yours, HAPPY THANKSGIVING! Crusade Children’s Calendar on sale now! CLICK HERE to purchase the 2018 Crusade Baby Calendar securely online. You can also call the WHAS Crusade for Children office at (502) 582-7706. 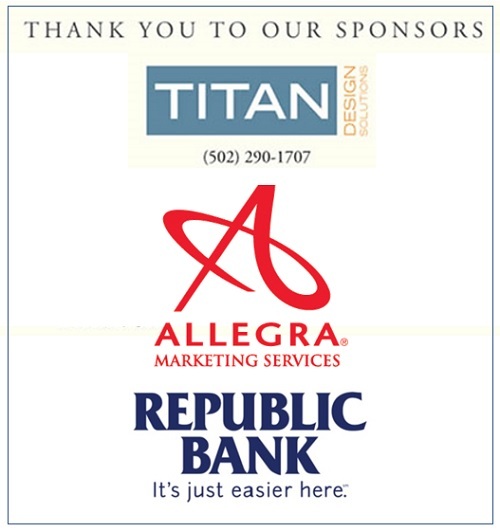 Stop by any branch of Republic Bank and pick one up today! LOUISVILLE, Ky. (WHAS11) — He was a fixture on the WHAS Crusade for Children from its beginnings in 1954. 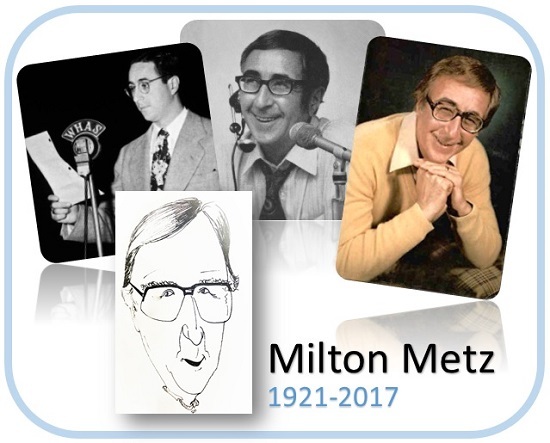 It is with great sadness that we report the death of WHAS-TV and Radio legend, Milton Metz. He died peacefully in Louisville at the age of 95. 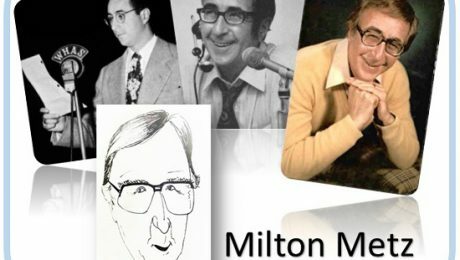 Milton became one of this area’s most recognized personalities, first heard on WHAS Radio in 1946. He helped put WHAS-TV on the air. In fact, he was one of the first faces you saw on WHAS-TV in 1950. Milton just celebrated his 95th birthday in September in rehab. The WHAS Crusade for Children staff brought him a cake. More than 300 viewers mailed get well cards to him after he had fallen and broken his shoulder in the summer and was in recovery last August. He loved every card and letter, and along the way, he always said he was getting wonderful care. His trailblazing nighttime radio show called “Metz Here” was one of the first nighttime talk shows in the United States. It ran from 1959 to 1993. He also hosted “Omelet” on WHAS-TV, an interview program that aired before the Noon News on WHAS-TV. He picked Faith Lyles as his co-host. He retired from 840 WHAS-AM in 1993 but kept doing ads for TV and Radio. He came to Louisville from Columbus, Ohio and married his beloved wife Mimi whom he met in Louisville. She died last April. He is survived by his son Perry Metz. Funeral arrangements are pending through the Herman Meyer Funeral Home. Watch Milton on the 10th annual WHAS Crusade for Children opening in 1963. Watch Milton’s appearance on the 63rd annual WHAS Crusade for Children in 2016. Watch a reflection of Milton’s career and life captured by WHAS11 news. Click here for more coverage from WHAS11.com. Click here for more coverage from The Courier-Journal. Click here to hear Milton Metz interview a 20 year-old Muhammad Ali on 840 WHAS when he was still Cassius Clay. It was originally broadcast on WHAS on November 29, 1962. First calendar votes are in! Here’s the first round of votes! Here are the standings as of May 9, 2016. Keep checking here on WHASCrusade.org for regular updates. 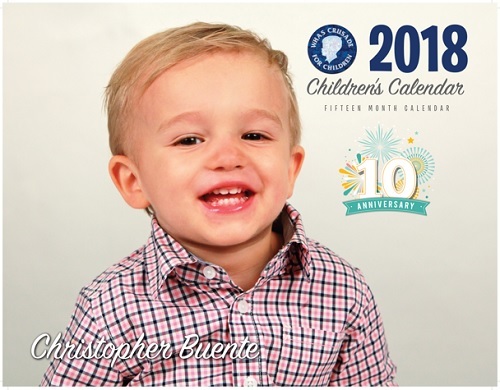 Remember, the child who gathers the most votes (donations to the WHAS Crusade for Children) will become the calendar cover child! You MUST write the child’s name in the comments section when using a credit card and on the mail-in form so the baby you like gets full credit. Sign up now for the Louisville Triple Crown of Running! 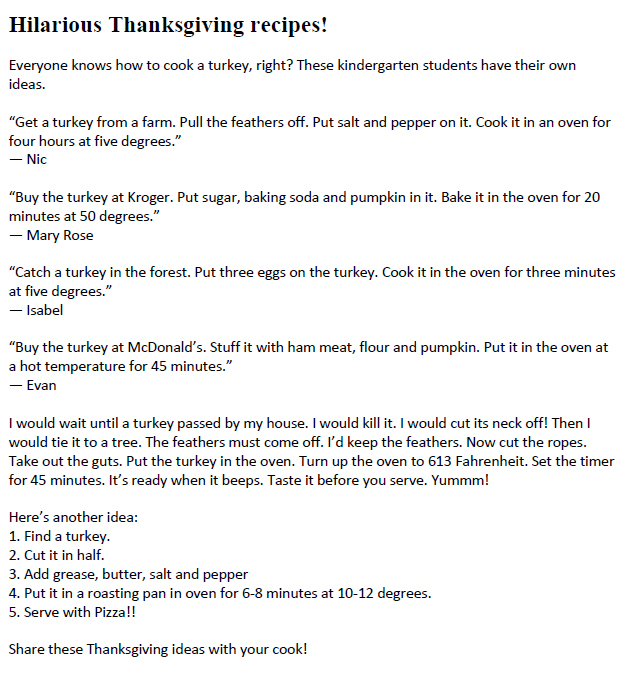 Now here’s how to cook a turkey! 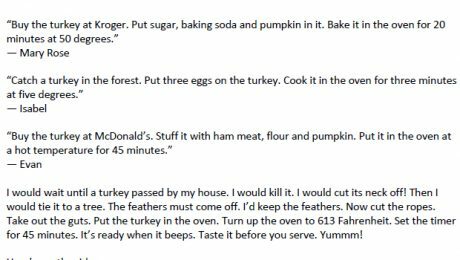 Everyone knows how to cook a turkey, right? These kindergarten students have their own ideas. “I would wait until a turkey passed by my house. I would kill it. I would cut its neck off! Then I would tie it to a tree. The feathers must come off. I’d keep the feathers. Now cut the ropes. Take out the guts. Put the turkey in the oven. Turn up the oven to 613 Fahrenheit. Set the timer for 45 minutes. It’s ready when it beeps. Taste it before you serve. Yummm! 4. Put it in a roasting pan in oven for 6-8 minutes at 10-12 degrees. Share these Thanksgiving ideas with your cook! Special thanks to the kindergarten class at Sacred Heart Model School in Louisville. The 7th annual WHAS Crusade for Children “Building the Future” mini-telethon will air Saturday, December 5th 6:30 to 8:00pm on WHAS11. The program is devoted to the WHAS Crusade Endowment. It will feature contributors from across Kentuckiana who are making a difference. The program will be hosted by 840 WHAS Radio’s Terry Meiners and WHAS11’s Melissa Swan. Register now for Louisville Triple Crown of Running! Golf is the perfect gift! The WHAS11 Tour Kentuckiana golf card is back for 2016 & better than ever with four new courses! Do you love golf? If so, WHAS11 has a special deal for you! Now you can play 10 courses selected by WHAS11 from the Kentuckiana area…without paying the greens fees! Each course has unique features that will challenge all experience levels, and is also fun for the beginner! 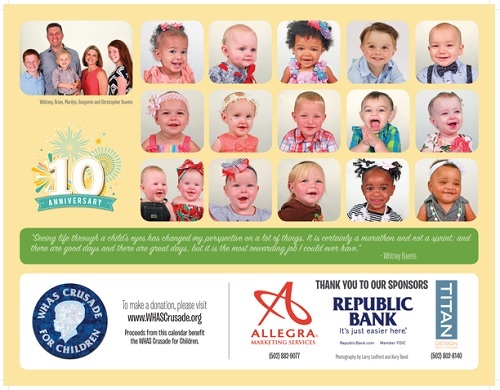 Most importantly, a portion of the proceeds from the sale of each card is donated to The WHAS Crusade for Children! Take advantage of this offer while still available! It’s the perfect gift for a golfer, and a great way to improve your game in 2016 while touring Kentuckiana! The deal card will be sent to you in the mail. It can take up to 48 hours to print and 7-10 business days to ship. A man well-known for supporting children and the Kentuckiana community has died. Ted Throckmorton, a longtime friend of the WHAS Crusade for Children, passed away Tuesday. He’s being remembered for his tireless volunteer efforts for the organization. He’s been a vital part of the Crusade family since the first annual telethon in 1954. For 62 years, Throckmorton helped organize the phone operators who take the public’s pledges for children with special needs and was recently honored in 2013 for volunteering at every Crusade Telethon. He was also responsible for sponsoring a golf tournament to raise money for the Crusade. Familiar to many, Throckmorton was a voice for Jeffersonville High School where he broadcast sporting events on the radio for 40 years. A funeral mass for William F. “Ted” Throckmorton will be held at 10 AM on Saturday, September 12, 2015 at St. Augustine Catholic Church, 315 E. Chestnut Street in Jeffersonville, with entombment to follow in Walnut Ridge Mausoleum. Visitation will be held from 4-8 PM on Thursday, September 10, 2015 at the Nachand Fieldhouse, 601 E. Court Avenue in Jeffersonville and on Friday, September 11, 2015 from 11-8 PM at Scott Funeral Home, 2515 Veterans Pkwy in Jeffersonville. He passed away on Tuesday, September 8, 2015 at Clark Memorial Hospital. Ted was born on August 20, 1928 in Jeffersonville, Indiana to the late Floyd and Elizabeth Throckmorton. He graduated from Jeffersonville High School in 1946 and from Indiana University in1950. He proudly served his country in the United States Army during the Korean Conflict. Ted was the owner and operator of Clark County Beverage Company for 53 years and was the area manager for Monarch Beverage Company. He broadcasted Jeffersonville High School football and basketball games for 52 years and was inducted into the Indiana Broadcasters Hall of Fame in 2011. He was a 60 year member of the Jeffersonville Elks Lodge and served as Past President of their Golf Association. He was one of the original volunteers for the WHAS Crusade for Children and participated in all 62 crusades. He was a member of St. Augustine Catholic Church, the VFW Post #1832, American Legion Post #35 and the Knights of Columbus. He served on several boards in the community including the Jeffersonville Parks & Recreation Board, Jeffersonville Library Board, the Perrin Park Foundation, and Jeffersonville City Pride. He was a Kentucky Colonel and a recipient of the Sagamore of the Wabash Award. He was a friend to many and will be truly missed in this community in which he so truly blessed. Along with his parents, he was preceded in death by his loving wife of 60 years, Alveda Throckmorton. He is survived by his two children, Mindy Throckmorton-Graessle and her husband Peter; David Throckmorton and his wife Debbie; two grandchildren, Brian LaDuke; David “D.J.” Throckmorton Jr.; a great granddaughter, BryLynn LaDuke; two siblings, Carolyn DeMichele; Robert Throckmorton and his wife JoAnn; a sister-in-law, Lorri Mayhue; brother-in-law, Herb Schlageter; numerous nieces and nephews; his loving companion, Beverly Lane; and his precious dog, Emily. 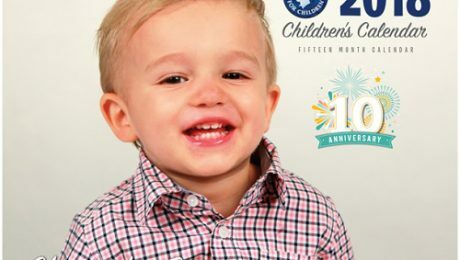 In lieu of flowers, donations can be made to the WHAS Crusade for Children. Envelopes will be available during visitation. Longtime WHAS Crusade for Children supporter Joe Huber, III, the son of Bonnie and the late Joe Huber, Jr., died following an accident at his home in Starlight, Indiana on July 27 around 11:00am when the riding lawn mower he was using overturned into a pond. He was 60. A family member told WHAS11 News that a neighbor called police after the accident. They also reported that the mower was a zero turn model. The Huber family has supported the WHAS Crusade for Children for decades hosting events throughout the year that raise thousands of dollars. Since 1989 those donations total more than $130,000. As an example of their commitment, the Joe Huber Family Farm and Restaurant hosted a craft show and balloon glow Saturday, July 25 to benefit the Crusade for Children. Each year during the WHAS Crusade for Children weekend, the arrival of Huber family members is much anticipated because they bring with them fresh-picked strawberries for all to sample in the crowded WHAS11 studio. It’s one of the Crusade’s annual special moments. The flag at Joe Huber’s Family Restaurant was lowered to half-staff on Monday. In 2009, continuing their support of the WHAS Crusade for Children, the Joe Huber Family Farm & Restaurant in Starlight, Indiana created the Joe Huber Crusade Endowment Memorial Garden Path in memory of Joe Huber, Jr. who died in 2008 at age 74. Proceeds from the purchase of the three sizes of bricks benefit the WHAS Crusade for Children Endowment. That’s the Crusade’s long term fund that will help thousands of children for decades to come. Learn more, by clicking on the graphic below. Huber, Joseph H. “JoJo” III, 60, died on July 27, 2015 in Starlight. JoJo was born on March 21, 1955 in New Albany, IN to Bonnie (Kruer) Huber Naville and the late Joseph H. Huber Jr., founder of Joe Huber Family Farm and Restaurant. The oldest of five children, he was raised on the family farm in Starlight. A 1973 Flaget High School graduate, JoJo went on to earn an agricultural economics degree from Purdue University. As an avid entrepreneur, he dedicated his career to the family business, establishing and growing a family-friendly farm and restaurant business for many generations of family visitors to enjoy and create memories. JoJo was actively involved in the family’s support for the WHAS Crusade for Children that his father had started many years ago. He was a lifelong member of St. John the Baptist Catholic Church, and he engineered the Starlight daylily gardens where the beautiful flowers still bloom daily. Aside from the passion for his family, he loved to escape to island life and any opportunity to captain a boat on open water. He will be greatly missed by so many who loved and knew him; but every time we put our feet in the sand, we will remember him and the love and joy he brought to us. JoJo married his late wife, Kathryn M. “Kathy” Kirchgessner in September of 1974 and in 2008, two years after she lost her long battle with cancer, he assumed the proud role of grandpa to now five grandchildren who became his number one priority in his day-to-day life. During one of his tropical adventures he met a wonderful and loving partner in this mission, Deb Green. JoJo is survived by his companion, Deb Green; son, Joseph H. Huber IV (Julianna), and daughters, Terra Huber Mahan (Travis) and Jenna Huber Clem (Matt); grandchildren, Clayton Huber, Ava and Jake Mahan, and Mac and Cannon Clem; sisters, Kimberly “Kimmy” Kaiser (Mike) and Beverly Engleman; brothers, Lewis Huber (Katie) and Charles “Chuck” Huber (Tracye); and many relatives and friends. In addition to his wife, he is preceded in death by his parents-in-law, Norbert and Marcella Kirchgessner. His visitation is 11 a.m.-8 p.m. Thursday, July 30, 2015 and after 9 a.m. Friday at Newcomer Funeral Home (3309 Ballard Lane, New Albany, IN 47150). His funeral Mass will be celebrated at 11 a.m. Friday at St. John the Baptist Catholic Church (8310 St. John’s Road, Floyds Knobs, IN 47119) with burial to follow in the church cemetery. Contributions in his memory may be made to WHAS Crusade for Children Endowment (520 West Chestnut Street, Louisville, KY 40202).